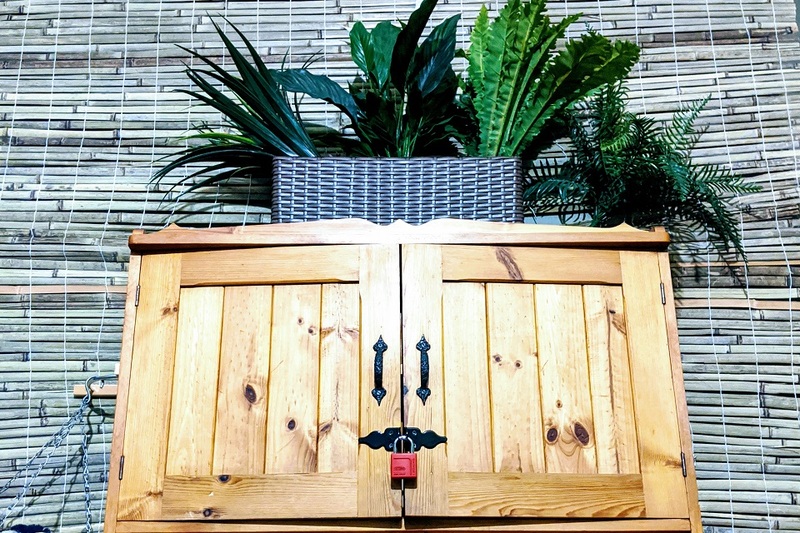 What is a room escape? 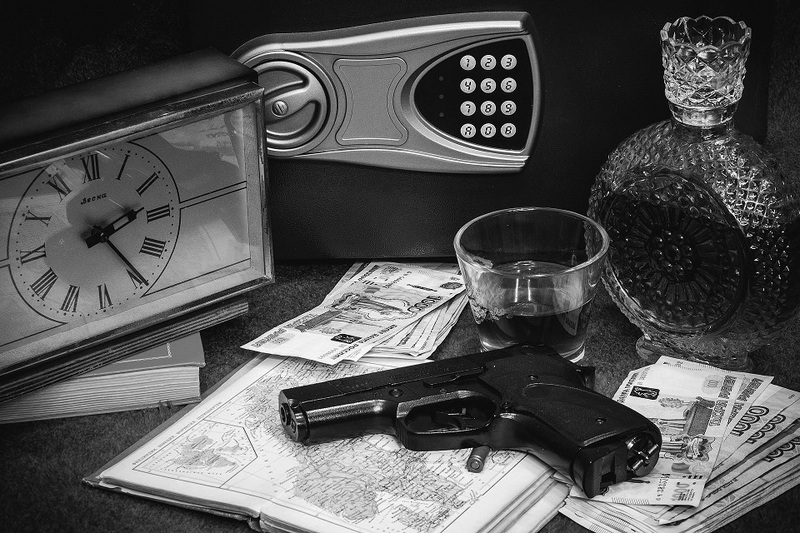 A room escape is a unique form of entertainment where your team will be stuck in a mysterious room where you have to rely on your teamwork, communication and creative problem-solving to succeed. 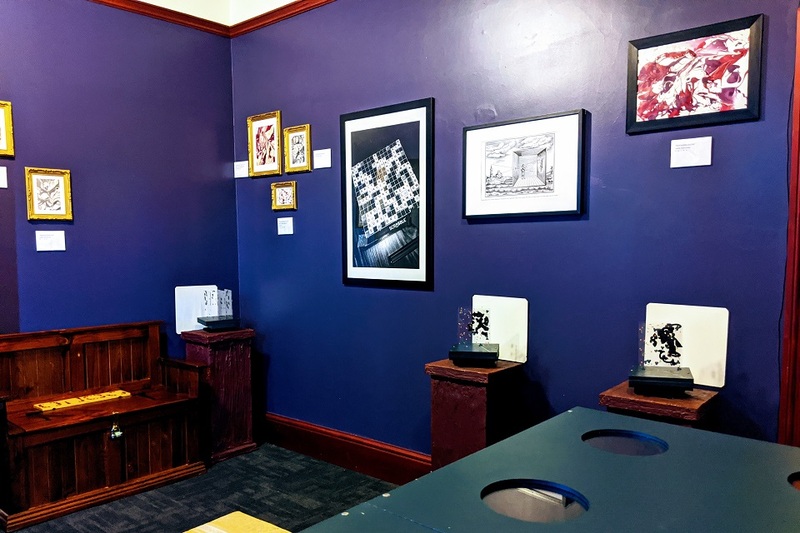 With origins in Japan and Budapest back in 2007, escape rooms have become a global phenomenon over the last decade and there are now thousands scattered around the world. 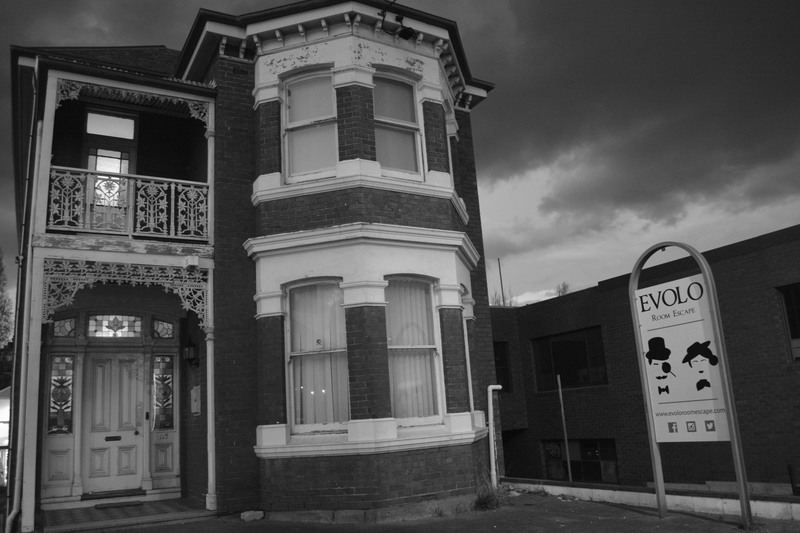 Evolo Room Escape opened the first room escape experience in Hobart, Tasmania back in October 2016. 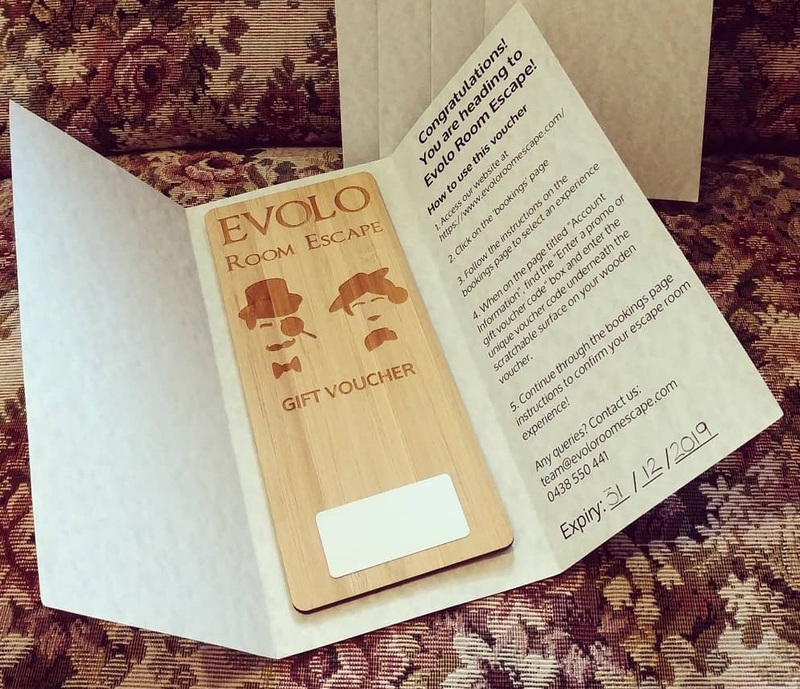 Since establishment Evolo has produced several more rooms and continually aims to challenge, surprise and immerse customers with their decoratively-themed puzzle-solving experiences. A perfect birthday or Christmas present for anyone seeking unique experiences! Buy a gift voucher that they can redeem in their preferred timeslot. We can email digital vouchers or mail out hard copies (no extra charges apply to addresses within Australia). Take your pick from our available scenarios! Each room provides a similar level of challenge but has its own unique puzzles and theming. Have a few queries for us? A special request not covered by our bookings page or FAQs? Get in touch with us and we'll see what we can do! Follow us on social media, be the first to know when we open new rooms or make any other announcements!